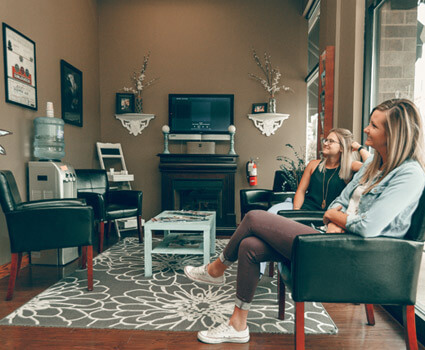 We offer a calm, relaxing environment that’s just the place to start your healing. You’ll feel comfortable and at ease from the moment you step in and are greeted by our energetic, positive team. The paperwork to get started can be downloaded from our website and brought in with you completed to save time. When you arrive, you’ll meet with your chiropractor to discuss your concerns and health history. 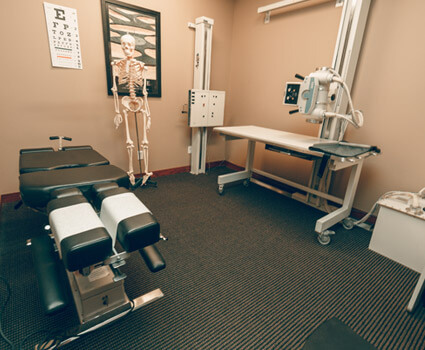 Then, we’ll begin with a thorough examination, including scans taken of your nervous system using the advanced Insight™ Subluxation Station. If necessary, X-rays will be taken. We may recommend a type of therapy such as soft tissue work or electric muscle stimulation to help you feel better immediately. Before your next appointment, your chiropractor will have done their homework. Your paperwork, exam findings and X-rays will all be studied to gather information. When you come in, we’ll go over what we’ve found, how we think we can help and the best plan to approach your problems. How Long Will I Continue Care? You are never forced into anything. Like brushing your teeth, chiropractic visits aren’t something you must do, but rather are a choice that can help you stay healthy. Though you may initially seek chiropractic care because you’re in pain, what to do once you feel better is up to you. 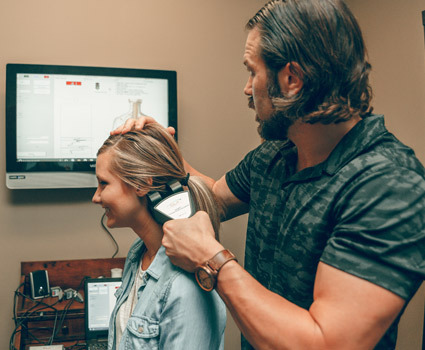 Maintenance chiropractic adjustments can prevent issues in the future, but it’s entirely up to you and your personal goals. Contact our West Des Moines office today to get answers to all your questions or to schedule your appointment. Your insurance coverage can be used for your visits.